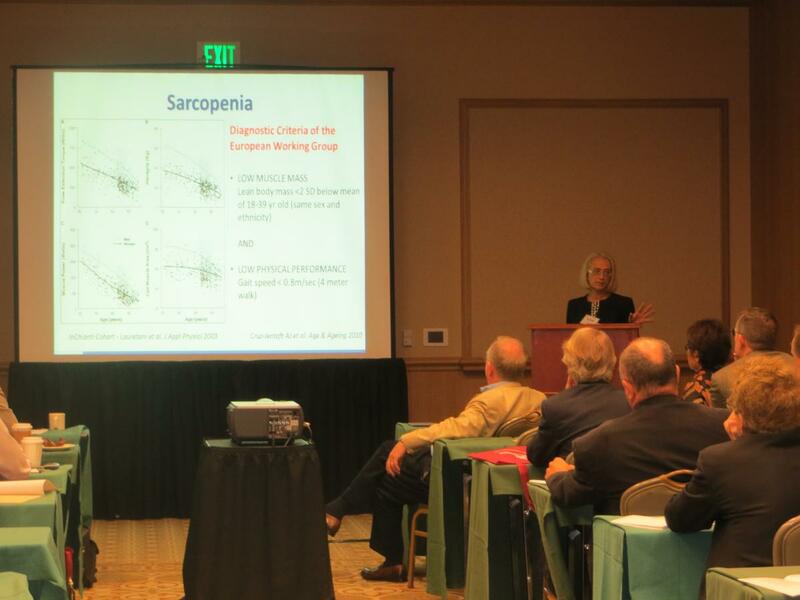 On October 6, 2013 ICAAS organized a half-day Symposium on aging and amino acid metabolism in Galveston (Texas). 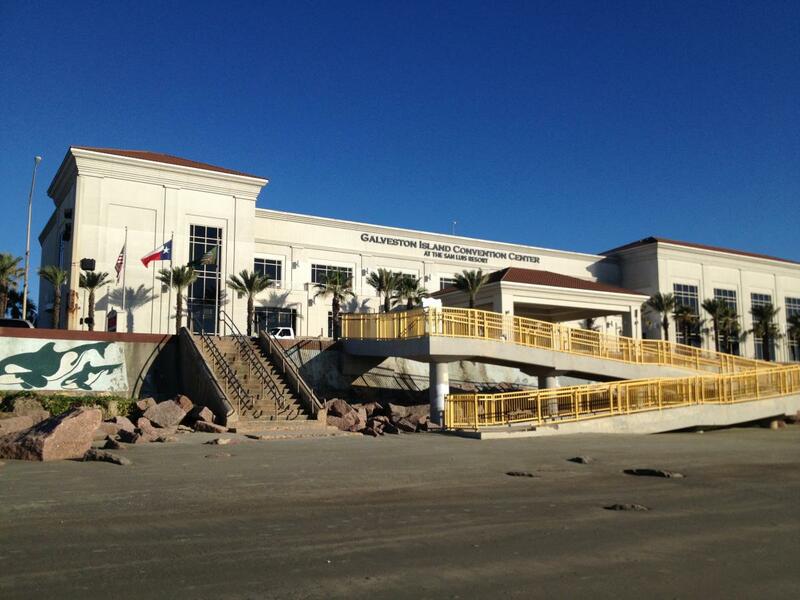 The Symposium attended by almost100 experts from all around the world was a major component of the 13th International Congress on Amino Acids, Peptides and Proteins. Two scientific advisors to ICAAS, Prof. Luc Cynober (Paris) and Prof. Dennis Bier (Houston), ably chaired the 4-hour-long series of presentations and discussions. Prof. Naomi Fukagawa (Burlington, VT) opened the morning by reviewing the current scientific literature on both the efficacy and safety of amino acid supplementation to elderly humans. She reminded the audience how little we knew about the need for individual amino acids and about possible age-related changes of those needs. Prof. Elena Volpi (A&M University, TX) outlined her own studies with both amino acids and proteins and touched upon the subject of appropriate timing of amino acid intake throughout the day. 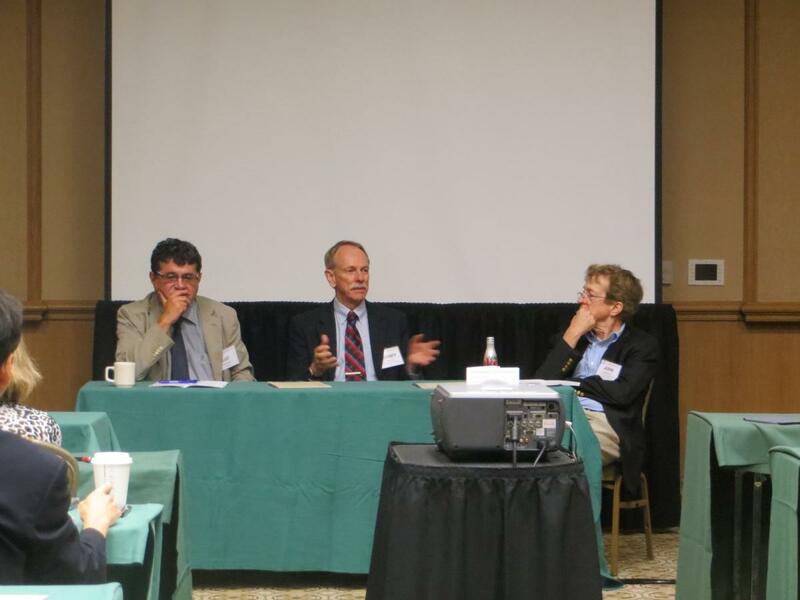 Dr. Morley (St. Louis, MO) reviewed the current definitions of the field and the problem of objective endpoints, and Dr. Wayne Campbell (West Lafayette, IN) talked in some detail on the lack of data on both upper limits and requirements in elderly and frail individuals. The session was closed by Prof. Phil Atherton (Nottingham, UK) with an outline of his ongoing studies with essential amino acids. 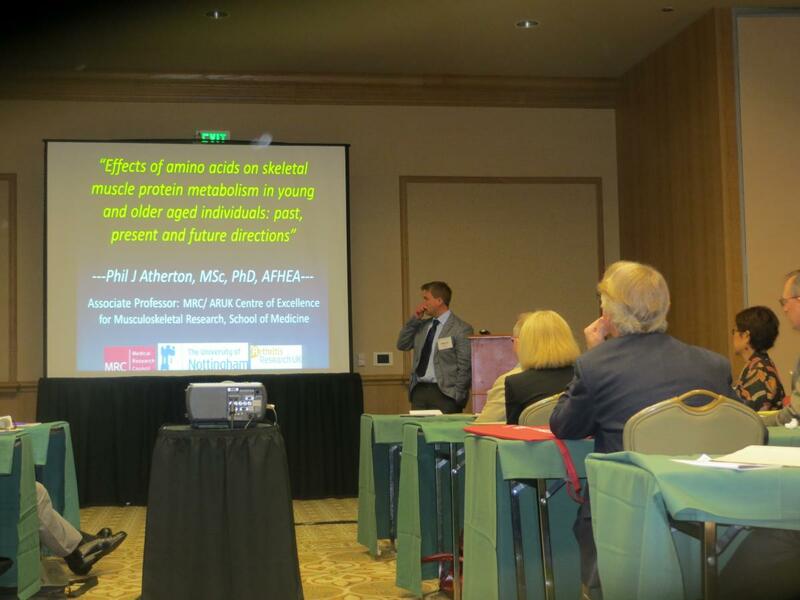 Prof. Atherton captured the attention of the audience by illustrating comparisons of amino acid and protein efficiency in maintaining muscle mass in elderly humans, which indicated that amino acids might be a cheaper, more metabolically appropriate and equally effective substitute to whole protein. Final discussion pointed to the lack of knowledge on non-muscle effects of amino acids in elderly, for example on cognition or immune system maintenance, and it pointed ICAAS towards it future research efforts in this important area.